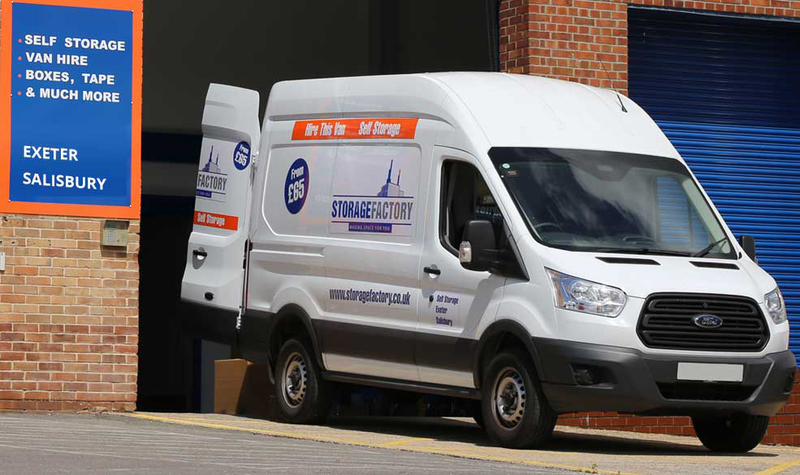 For removal and transporting your possesions, here at Storage Factory we can offer you transit van hire to make your moving process easier. Get in touch with us today to find out the transit van hire services we can offer you throughout the Exeter area. Storage Factory - We are dedicated to operating under sector-specific codes of conduct for our dependable and professional service. Van hire service, available for 1 day up to 7 days. Reliable van hire company to help make your moving process simpler. Our friendly and reliable team can help make this process as simple as possible. 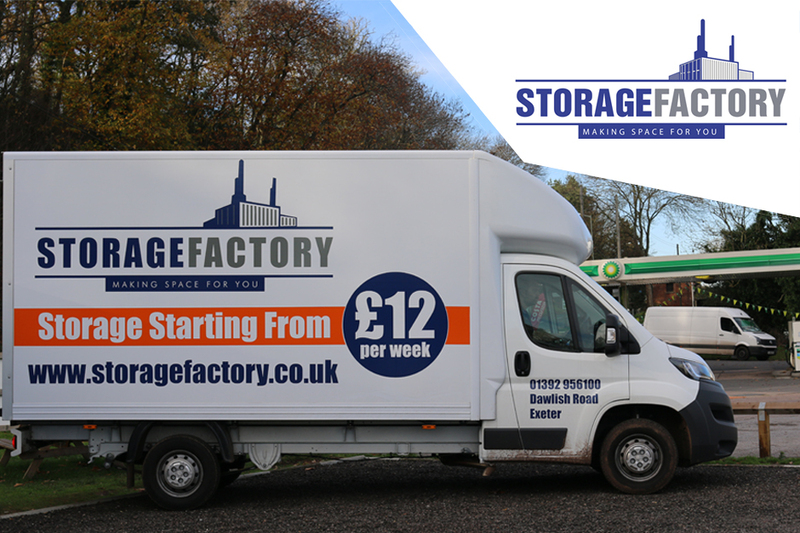 Storage Factory is a storage and van hire business operating in Exeter, Devon. Our customers have the option to hire Transit vans from £65 for a day and Luton vans from £100 for a day. 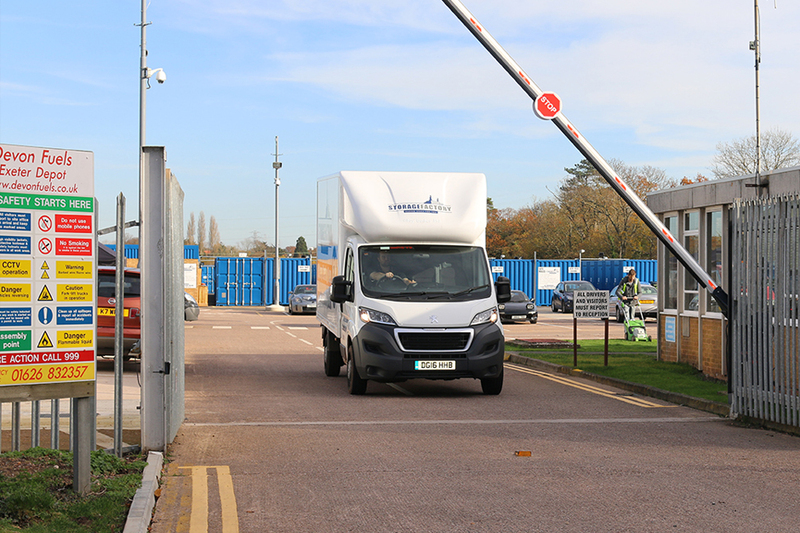 We are a reliable company who is fully certified by the BVRLA (British Vehicle Rental and Leasing Association) and we have a high quality service to offer you. Located in the Exeter area, our hiring services can be used to make your move simpler and as hassle free as possible.